Taking kids to a museum today is a bit different than it was even decade ago. Museums are no longer the stay still, stay quiet, don’t touch anything rooms of the past. Many museums offer programs and exhibits designed to attract kids and their families. Hands on exhibits that encourage interaction are where the action is at today. 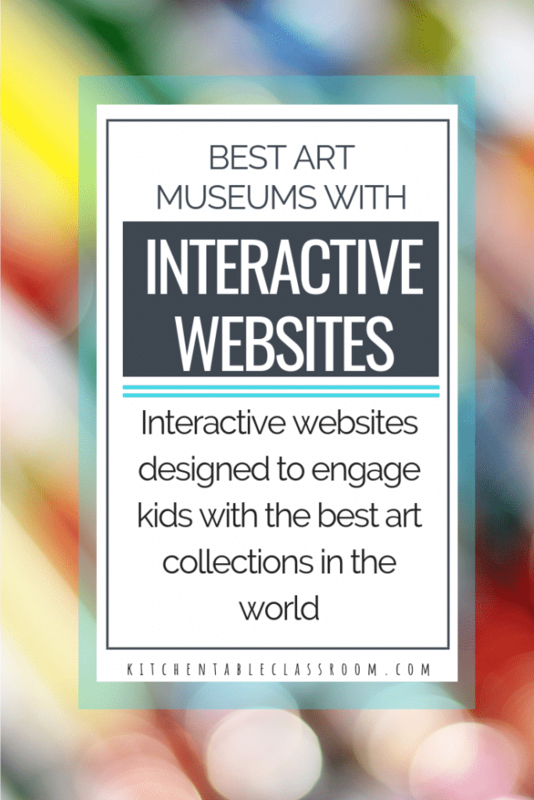 If you’re going to a real life art museum check out this museum guide for kids! 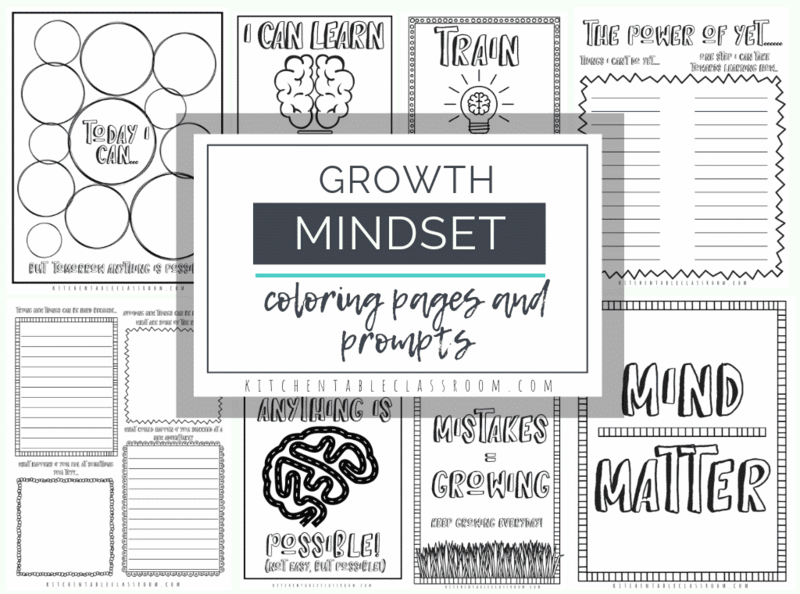 A free printable to take along and books to get your kiddo excited about the visit are all right there! A step beyond even the virtual tour is the interactive websites of these art museums that allow kids to engage with the art, make their own art, see the artwork of other kids, and more. We’re talking top notch technology and creative learning right at your fingertips. And as an added bonus your kid is learning about art and making art and your kitchen table is still completely clean. For my mess averse friends this is a win in itself. Non messy art experiences can be hard to come by! 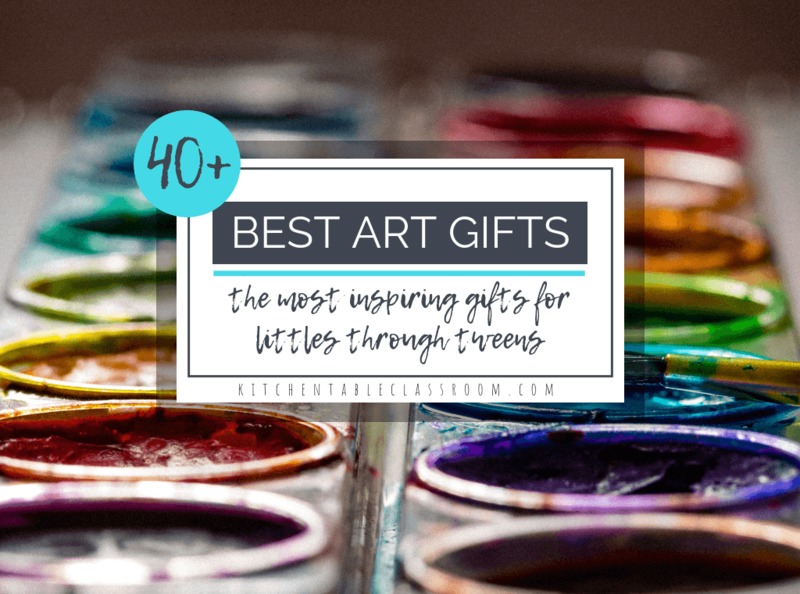 Even if you’re the mom or the teacher that’s totally cool with the cyclone of art materials that can follow art class, learning about art history as a kid offers a wonderful perspective. Art history gives kids a little insight into the lives of great artists. Artists are real people, totally relatable. Seeing and learning about amazing art may light your child’s creative spark. Art is a hobby, and outlet, a passion, a career. 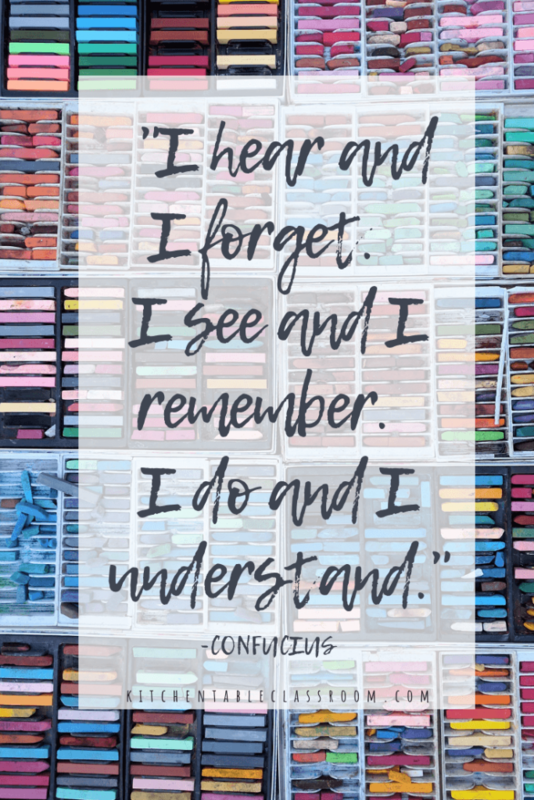 Check out these fun printable quotes for more ideas about roles art can play in the life of your young person. Art history really pushes kids to think about the world through a perspective other than their own. Great art is often born of great struggle. Witnessing this and talking about it can definitely lead to more empathetic, compassionate, and creative kids. 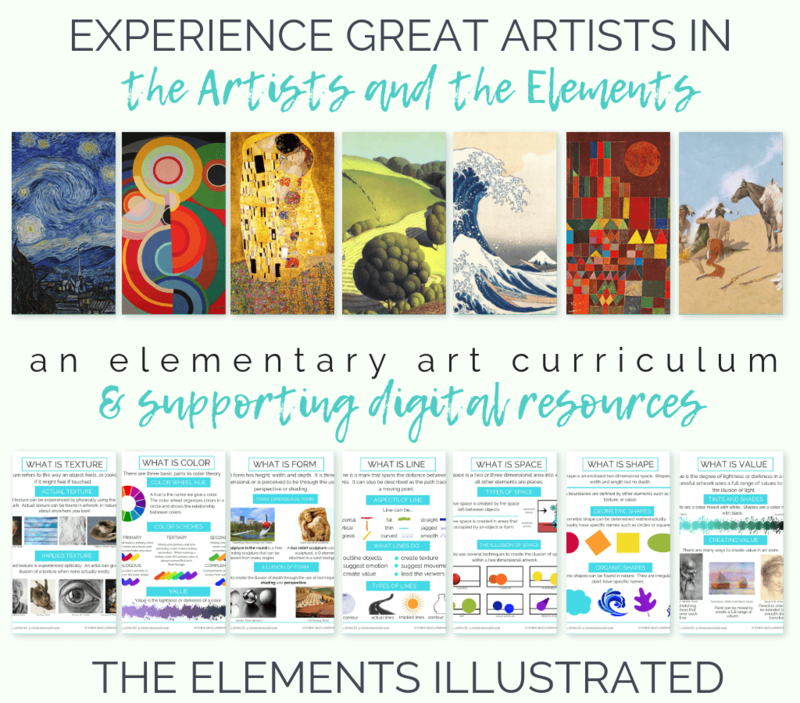 All these benefits and you don’t even need to leave your living room with these art websites for kids. If you’re into taking advantage of amazing online resources check this list of free online drawing tutorials. The National Gallery of Art in Washington D.C. offers an entertaining and informative introduction to art and art history. 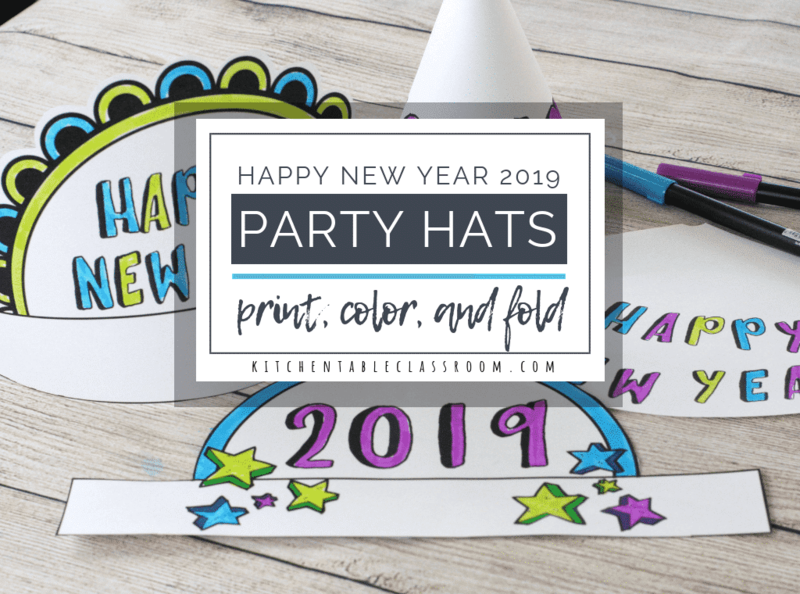 Fifteen different activities allow students to design a moving sculpture, create an animated portrait, make a flow painting, decorate a dollhouse, and so much more. The MOMA Art Safari invites you and your child to explore the painting and sculpture collection of The Museum of Modern Art. This site encourages learning about art by looking and sharing interpretations. Kids can explore animals and art by looking at art, writing about art, creating their own digital artwork and looking at the artwork created by other kids. Go on an Art Safari now. MOMA also offers Destination Modern Art for the younger crowd. “Listen” to a painting or create an online collage. Destination Modern Art allows children and adults explore paintings, sculptures, and installations together through online activities and hands-on projects. Check out Destination Modern Art now. Visit sixteen different interactive activities. Meet American artists, explore the American West, make a Puerto Rican carnival mask, paint your own Buffalo hide, and more. 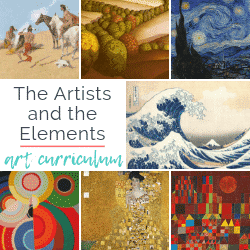 These activities highlight works from the American History Museum, the American Museum of Art, the Museum of African Art, the National Portrait Gallery, and other Smithsonian Institutes. Arturo’s art stories is designed for kids ages 4-7 to experience stories and activities that allow players to engage with works of the museums collection. Dallas Museum of Art also offers something for the big kids with DIG! the Maya project. DIG is an interactive game about the Maya culture of Mexico and Central America, recommended for players ages 10 and up. The time machine at the Met offers kids a fun way to search their collection. While not a typical game it does making perusing the MET’s huge collection fun by allowing them to search by time period, big idea, or geographical area. Search the Time Machine now. The Met site offers a great selection of short videos to engage kids as well. 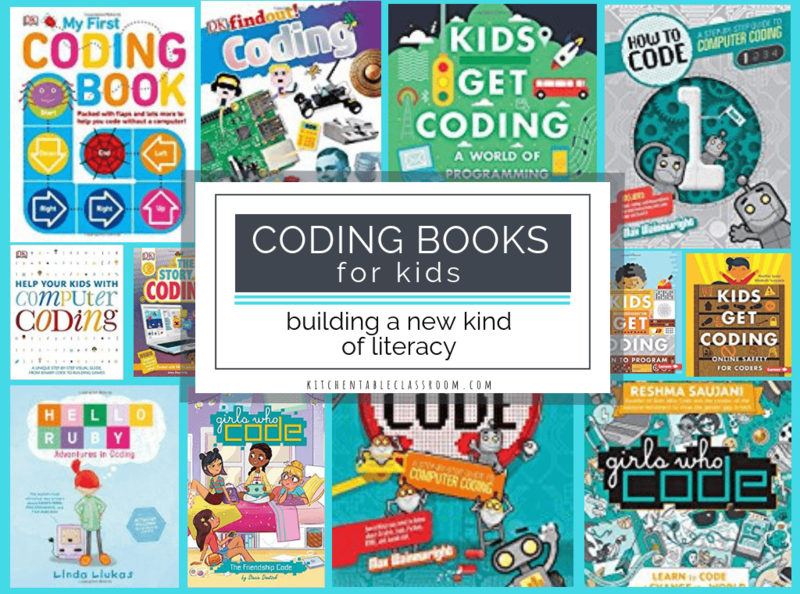 Topics are divided into Create (DIY directions,) Q & A, Made By Kids, & Celebrate. More art websites for kids are coming…..
As technology becomes more and more prominent in our lives I can only imagine these kinds of integrative art websites for kids will become the norm. It’s an easy way to engage your child in artistic decision making and never leave the comfort of the kitchen table. And when you do get a chance to visit a big city gallery your kiddo will feel right at home! They may even see artwork they already recognize and know just what to expect! 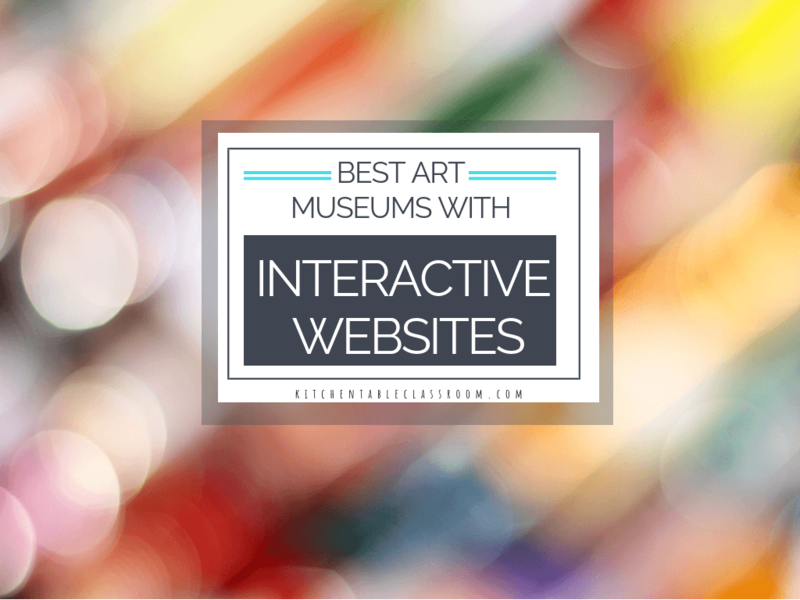 If you and your kiddos enjoyed this list of fun and interactive art websites for kids then please share it! 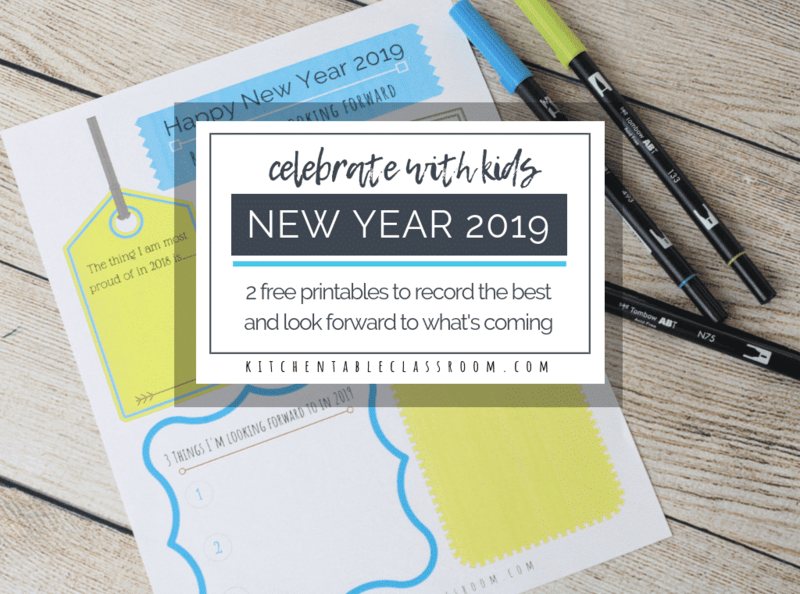 Every single share grows the Kitchen Table Classroom just a bit and allows me to bring you more fun projects and free printables!